In the last week, due to circumstances outside of my control, I was forced to upgrade my delightful iPhone 7 to an iPhone XR. Another phone in the biz had failed and so mine was swapped in and I opted for a new device. Here’s the thing though – the XR doesn’t really do anything that the 7 did any better, and I’m not happy. I’ll break it down for those of you both technically and non-technically minded: the XR is too frigging big to be handled easily! I have sizeable hands on my, not little dainty things by any stretch of the imagination and I find that the XR is larger than I’m comfortably able to manage. While a bigger screen is OK, I didn’t need it. My eyeballs work properly. It now has a nice leather case and takes up almost my entire pocket with no room for keys, wallet or any other miscellaneous stuff I might have. It looks and it is bulky. 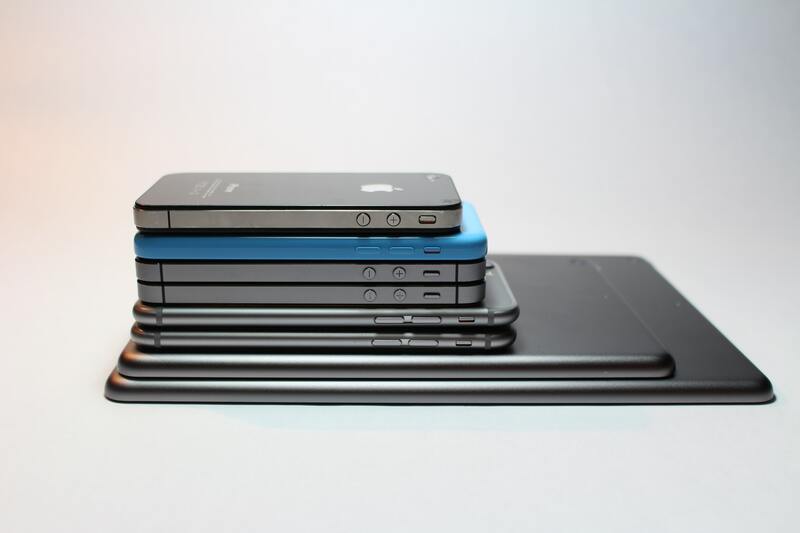 When did it become the thing that phones had to get bigger and bigger? I remember when the Nokia was king and the smaller the phone the more fancy it was. I loved my Motorola Razr flip phone – it was great, and I have great love for the Nokia E series phones too. My love for the iPhone is failing though… I have an X for personal stuff, and now a bloody great big XR for work. It’s not even the big version. Enough complaining though. If you’re in the market for a new iPhone for my money it’s hard to go past the iPhone 7. It has a pressure sensitive touch screen, a pretty good camera, decent battery life. It’s also fairly small compared to the new behemoths and has acceptable coverage. Like any iPhone it has all the stuff inside it you need to operate daily and I find it small enough to wield with one hand. It has the fingerprint reader too which I really like – the face recognition is great, but shits me when I have to lift up my sunnies every time to get it to work. (Although it’s important to recognise this is how it SHOULD work). Mostly though the price is about half that of the newer iPhones. Over $1400 for an XR?! That’s a pricey phone with 256GB of storage. I remember when I got my iPhone X and cried about that expense – but at least it has multiple cameras and zooms really well. Plus it was new and way better than my iPhone 6S that I’d been labouring with. Apple have acknowledged that their smaller phones still sell pretty well and they persist with these huge bloody phones. Samsung and the rest aren’t much better. From a strictly purchasing point of view I want you, gentle reader, to consider this: when you buy that upgrade what are you really getting? Are you spending money for spendings sake, or are you buying a solution to a problem? It could well be that the battery life is stuffed in your phone, or you are having trouble seeing the screen because its too little. These are reasons I find valid. But if it’s simply to have the latest and greatest then these companies might as well have direct withdrawal to your bank accounts every two years. There really isn’t much the iPhone XR will do better than the iPhone 7. It shows in the sales rates of the new phones. There isn’t as much incentive to buy the new one for better features – they aren’t really fixing problems that cause grief to people. I’ve had, over time, the original iPhone, the iPhone 3GS, iPhone 4S, 5S, 6S, 7, X and now the XR. Like computer processors, the leap from early to mid in terms of capability and power was extreme. Then as the Law of Diminishing Returns kicks in, the latest ones have petered off a bit. Don’t get me wrong – I really love the newer screens and when I had a Samsung S7 I really liked that screen. But it honestly didn’t fix anything that was broken before. An LCD screen still shows stuff to you. Maybe not with “true black” – but does that mean anything in the broader context of what people use the device for? Next 2019 Federal Election – Block your ears!